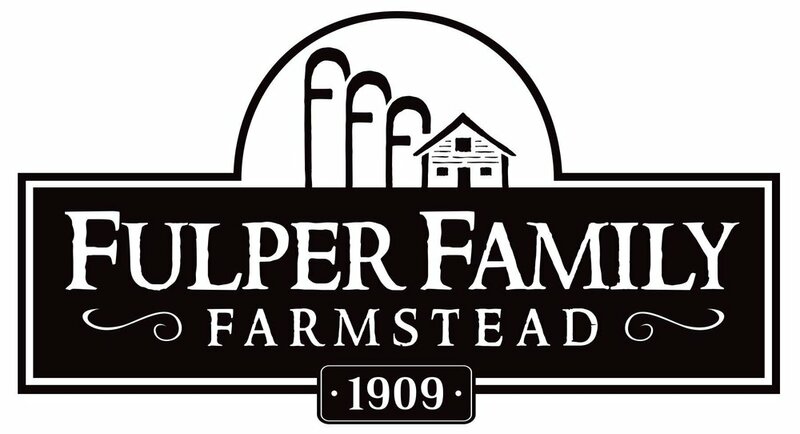 Fulper Farm has been around since 1909, when Mary Fulper moved to West Amwell, NJ with one cow to where her family started growing tomatoes for Campbell's Soup. It is now being run by fifth generation Fulpers, with over 120 Holstein cows and 1,200 acres of crops including grasses, alfalfa, straw, corn, and soybeans. Fulper Farm has been involved in farmers' markets for many years, growing vegetables for the Trenton Farmers' Market until the late 1940's and now participating in many local markets including Princeton, Rutgers' Garden, West Windsor, Pennington, and several other farmers' markets. They sell everything from fresh mozzarella and ricotta cheeses to yogurt and yogurt-based smoothies. Fulper currently uses 350 acres to harvest feed for their dairy herd, and the rest of it is used to feed other local farm animals in surrounding communities. They also practice environmental sustainability, as the farm has converted to a solar renewable operation. Fulper Farm also welcomes tours, field trips, and birthday parties.